It's summer, it's the new year and my first resolution is to look for ways to add some more gin love into the week. 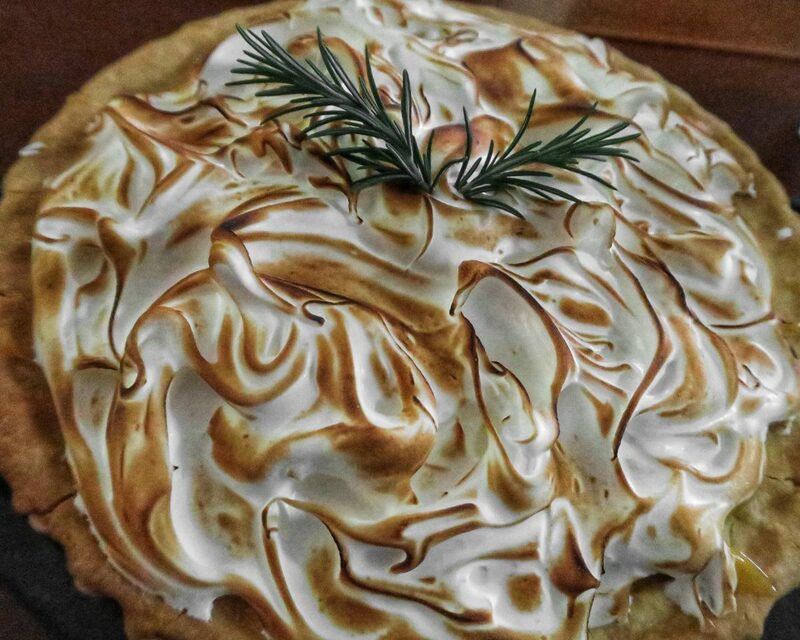 Topped with tangy tonic meringue and spicy gin infused lemon curd, this sweet rosemary tart is worth heating up the kitchen for. It's summer, it's hot, and after a few weeks of heavy Christmas eating, it's time for something lighter. 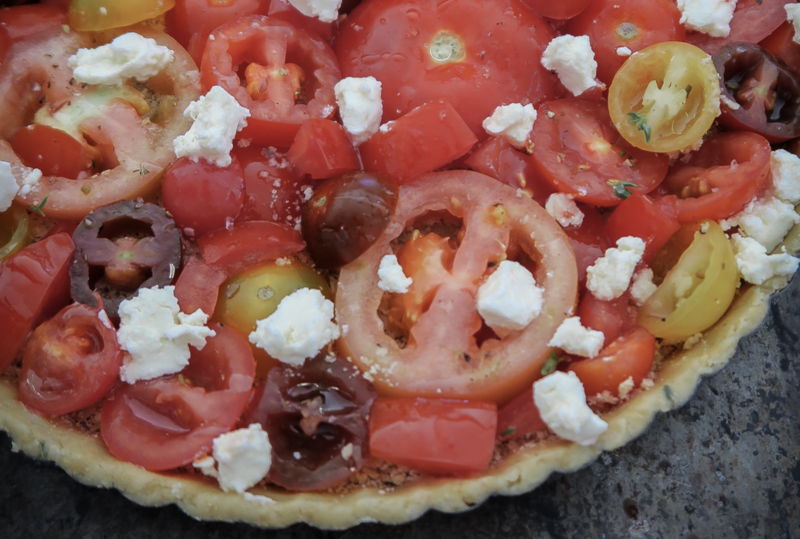 Crunchy, creamy, herby and gooey, this roasted tomato tart hits all the right notes. A big duck, a girl duck and a little hairy duck. Based in Melbourne, Australia. Find out more.